There are lots of different kinds of jobs in science, and one of the most important jobs is that of a technician. In many research labs, technicians are the people who have the skills to do the hands-on work of research, and who manage most of the projects. 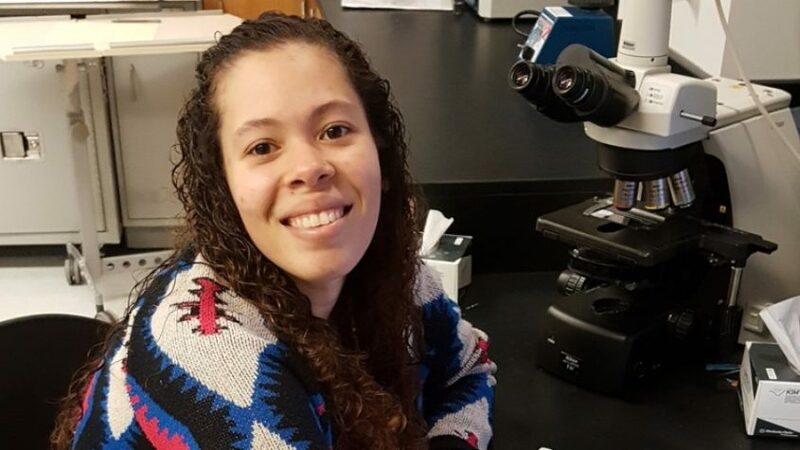 The Lizard Lab has a great tech named Brittney, and she recently wrote a description of her job on a blog for the American Society for Microbiology. Check out Brittney’s blog post here!